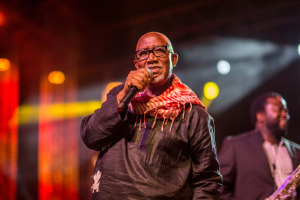 This year, one of the world’s most admired and respected musicians – Sipho ‘Hotstix’ Mabuse – celebrates his 50 year anniversary in the music industry. For more information, visit www.hotstix.co.za. Alternatively, connect with him on Facebook or on Twitter.